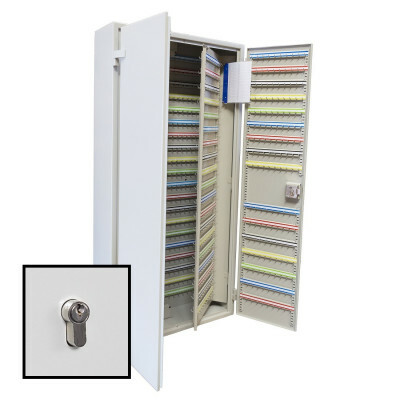 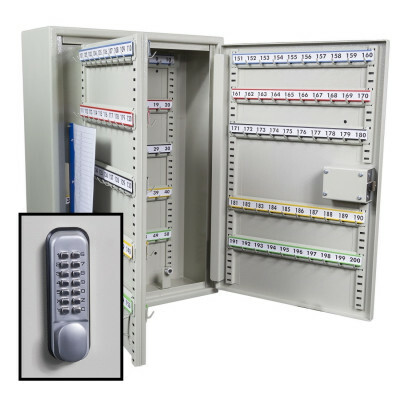 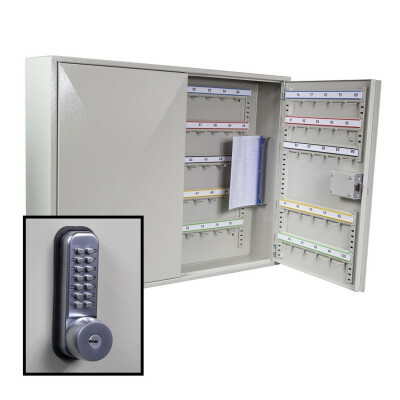 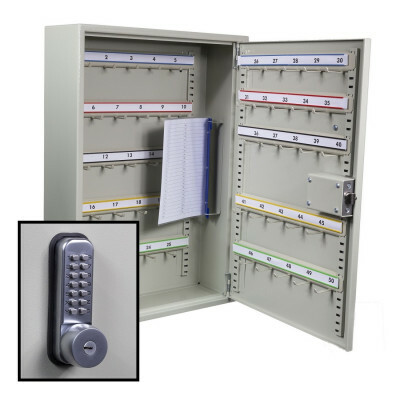 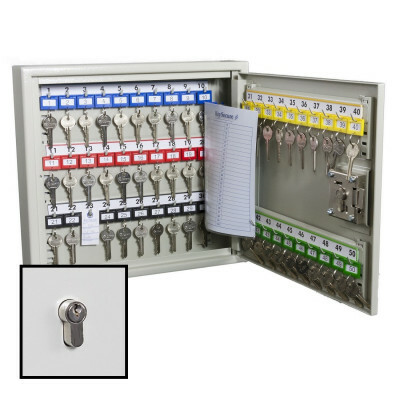 We have a range of key cabinets suitable for up to 3000 keys including high security options from top brands including Burton Safes, Chubb Safes and Key Secure. 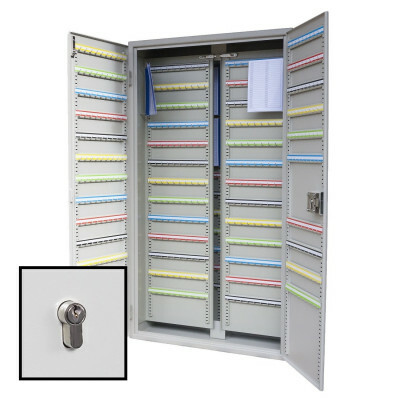 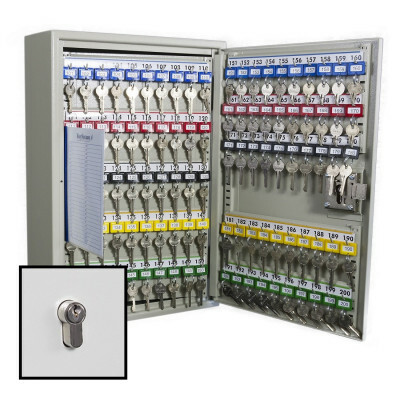 We offer a variety of locking types and cabinet sizes to cover just about every application from domestic to commercial to vehicle. 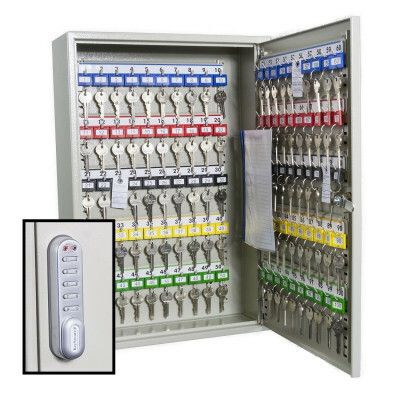 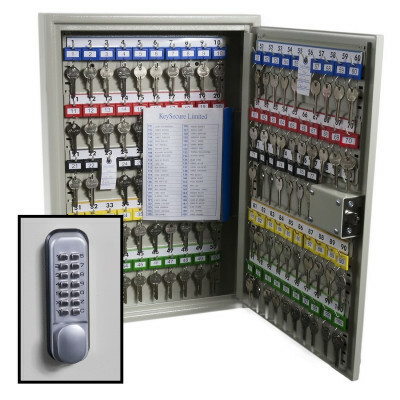 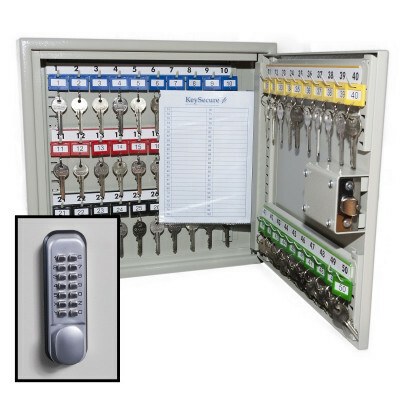 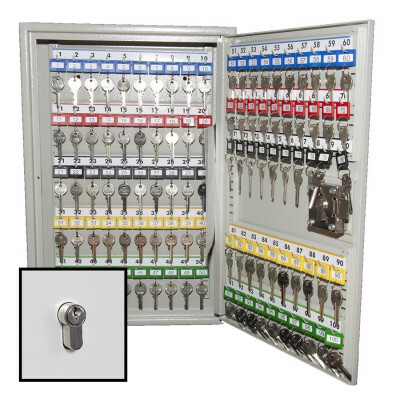 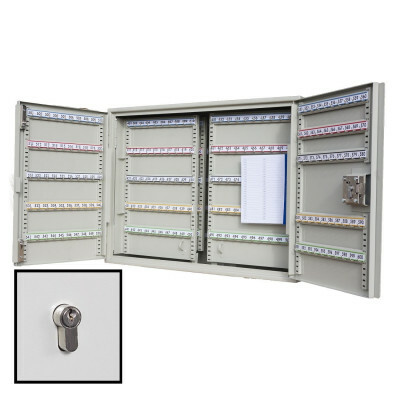 If you need full key management then we also have the Traka21 key cabinet which has its own built in computerised system.